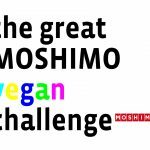 The Great MOSHIMO Vegan Challenge sees the best chefs from Brighton and beyond come under one roof to compete for your vote to create the best Japanese-inspired vegan dishes. 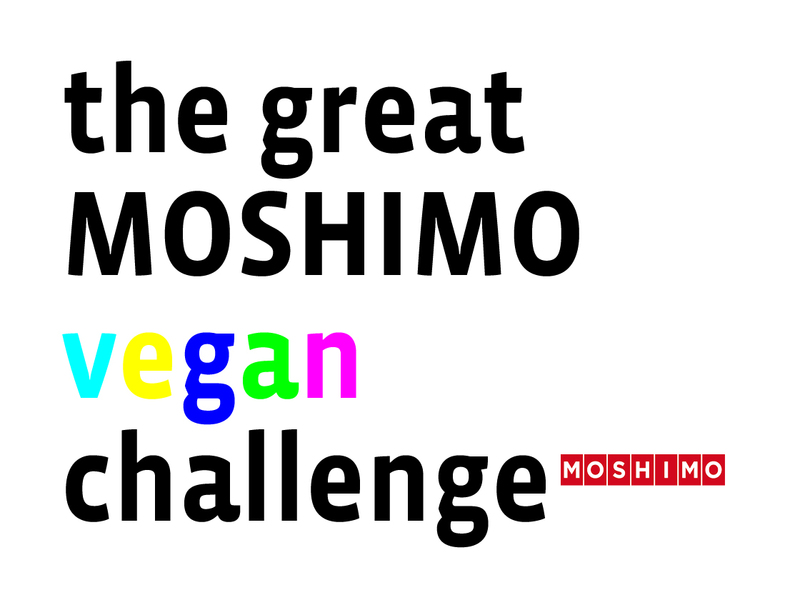 Set up by MOSHIMO in 2009 to demonstrate what its menu might look like in the future if fish stocks continue to deplete at the present rate, it has become one of the most eagerly anticipated events in the Brighton calendar for vegans and vegetarians alike. 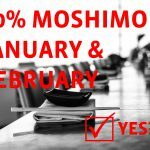 MOSHIMO became known for its work in fish sustainability due to its high profile Fishlove campaign, a series of photographs featuring naked celebrities with fish which became one of the most successful campaigns ever to end over-fishing. The images, including those of Sean Penn, Josh Brolin, Helena Bonham-Carter, Dame Judi Dench, Mark Rylance, Gillian Anderson, Julie Christie, Lizzie Jagger, Sir Richard Branson and Sir Ben Kingsley, have been shown on the front covers of the media across the world many times over. They are credited as being instrumental in some big wins for ocean conservationists. 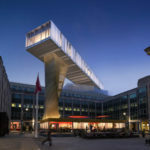 “We’re keen on promoting not just sustainable, but what we call ‘restorative’ eating, a type of ethical consumption which aims not just to make the environment sustainable, but to actually restore and improve it – to give back more than we take away,” says Nicholas Röhl, co-owner with Karl Jones of the independent restaurant. Scientists believe that the world’s oceans will be without fish by the middle of this century if fishing methods do not change substantially. 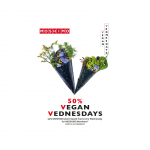 MOSHIMO is continuously looking to increase the vegan options on its menu, and in 2018 launched 50% Vegan VVednesdays, where all plant-based food is discounted by 50% for MOSHIMO Members (25% for non-Members). 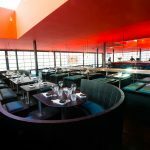 Our restaurant is now bigger and more beautiful than ever!